We’d love to hear from you! 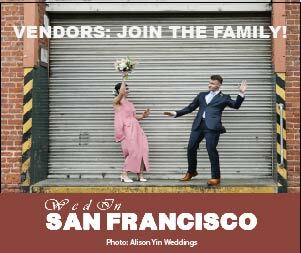 Our business is built on relationships with San Francisco wedding vendors and brides and grooms. 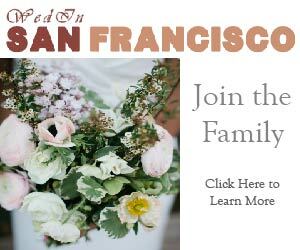 So if you’d like to hear more about our sponsorships, how we feature local San Francisco weddings or anything else, just send us a note using the form below. If you’re contacting us about a vendor listing, please go to our Advertising page. Looking forward to hearing from you. We’d love to hear from you! Contact us here or connect with us on social media to discuss your wedding or vendor partnerships.